Nothing entertains more than music to broken souls. Music does not create discrimination among genders it’s man that makes such things for his own facility. The leading music artist can be ranked with out separating males and females but it gives more space to men because it’s thought by general public that females are more entertaining than males. So, here is a separate list of top 10 most popular male singers in 2012. Previously, we came up with the list of most popular female singers of 2012 and now is male’s turn. With 27 million fans on Facebook, Usher Raymond is singer who came to scene a decade ago. 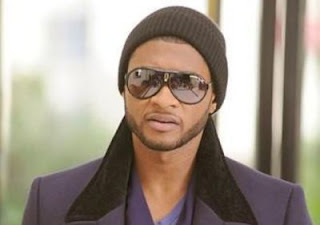 His album Raymond v. Raymond (2010) took him two years to release and a track from that album, Making Love, really rocked the world especially lovers and he has been declared as the most popular male singer of 2012. 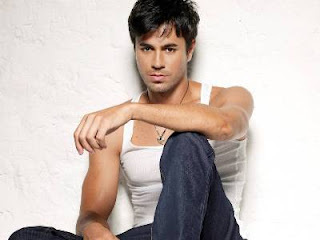 Enrique Iglesias is more of a symbol for new generation and youth loves to copy his style. His perfection in Spanish language has got his name in the list of best sellers. His achievements are countless and what more can be expected from him. 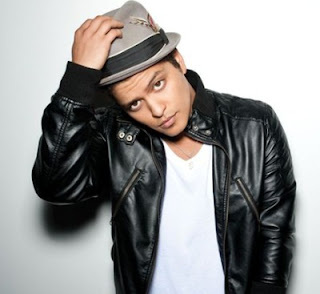 With last seven years of singing, Bruno Mars is not a new name because he used to write popular songs for other singers. He wrote for many different artist that has a huge impact on his singing and has the ability to adapt any style he wants to. 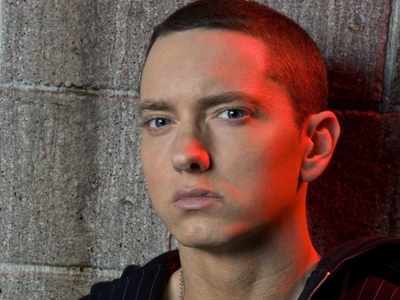 Eminem has been a prominent figure on and off stage because he has participated in movies too. He is part of best selling music artist in Unites States. His last movie and album came two years back in 2010. 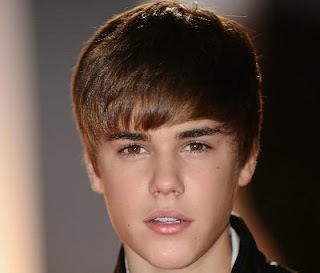 Bieber Fever is such a disease that can not be cured and this disease is common in teenage girls. Young girls love to see Justin Bieber rather than listen him. This guy made more than 53$ in three years and his popularity graph is growing up in Asia for his song in Ra.One (2011). He has announces another album but the date of release has not been confirmed yet. He is banned from coming to Srilanka due to some allegations on his music but he is listened in there by majority of people. 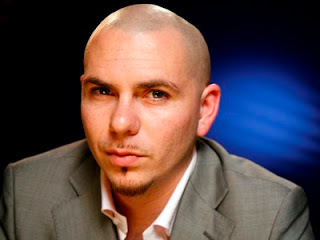 Pitbull, starting his career with Money Is a Major Issue (2004), has earned too much that monetary issue can not even touch him in his whole life. Till then, he has released six super hit albums. Yet again another rapper but he is an American. 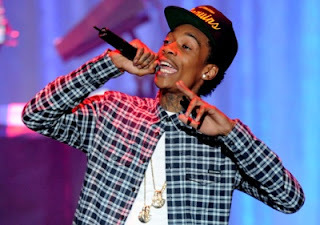 Wiz Khalifa is an energetic tattoo guy who made his entry in music with an album called Rolling Papers (2011). 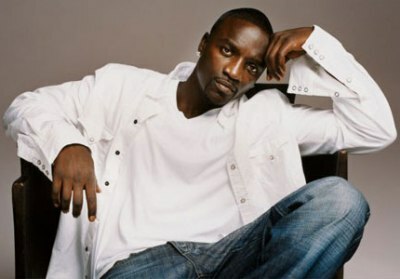 Let’s see what he makes from his upcoming album which is to be released in 2012 after a successful previous year. In March, he is going to have two big concerts in Unites States. 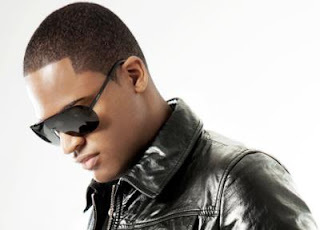 Taio Cruz is more than a singer and his rapping abilities work good for him to gain popularity. 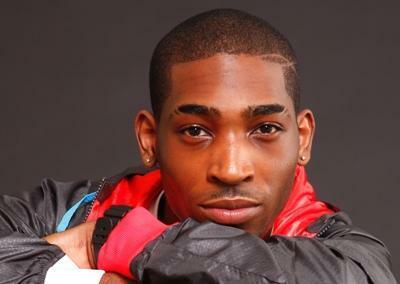 With same background like Tinie, Taio is expected to entertain his fans with his upcoming album in 2012. Tinie Tempah is an young English rapper in the list of top 10 male singers with African origin. Sometime, rappers are not included in the list of singers which is unfair for for their talent. This year, he is going to release track namedAngels and Stars.